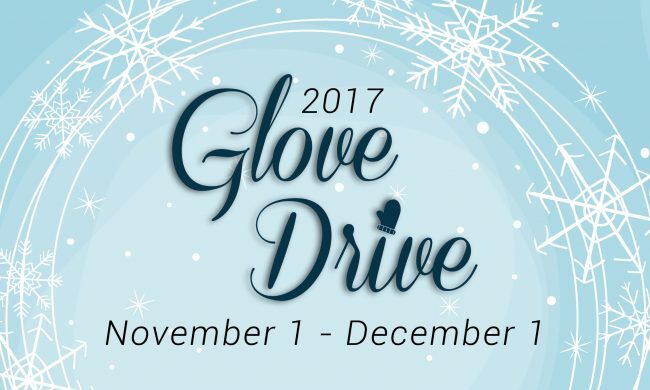 The Greater Belleville Chamber of Commerce Healthcare & CSA Committee is hosting a glove drive from November 1st to December 1st, 2017. Drop-off locations include: East Belleville YMCA, Family Hospice, Greater Belleville Chamber of Commerce, Westfield Manor, and Union United Methodist Church. The items collected will benefit the following organizations: Holy Angels, Union United Methodist Church, and The Violence Prevention Center of Southwestern Illinois. Please consider donating gloves or any other winter clothing items to support those in need this winter.